Really facing problem with kennel cough? 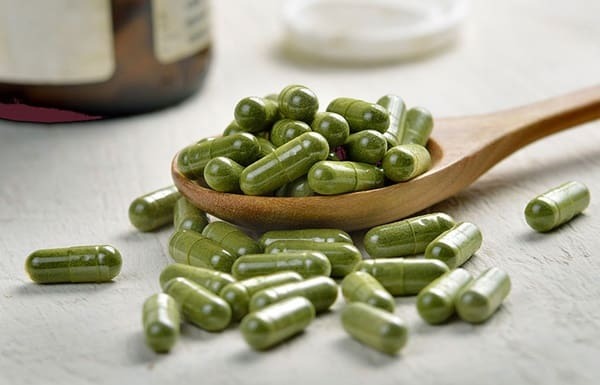 Yes this is the article that’s going to help you with some absolutely miraculous natural remedies. You have pets at home and it is completely normal that it can get affected by various diseases. But if its kennel cough how will you understand it? Yes that’s the main thing that you should know the first. If you notice that your dog is constantly making noises that sound like choking or your dog is hacking away all the time, you should be sure that your dog is suffering from kennel cough. It is although known by other medical name Infectious Tracheobronchitis but popularly the kennel cough name is more famous. Most of the time it is not a serious issue and most of the time the dog will get cured on its own. But to reduce the healing time, you should try out some natural remedies for kennel cough treatment. 1. Honey: Honey is an antibacterial natural substance that really works great on humans. But it also does magic to the canines. 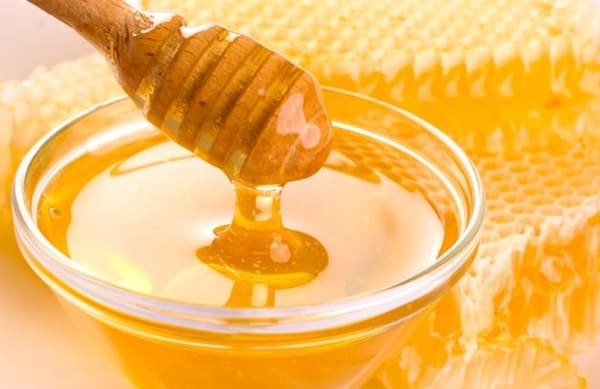 If your dog is suffering from cough, give a teaspoon of honey regularly till it gets cured. You will get honey available in the market but try to get the raw and natural honey for better result. It also cures the nasal discharge in case of kennel cough. 2. Cinnamon: Cinnamon is an essential substance in almost every home. But have you ever imagined that they can also work in healing the dogs? Sprinkle over every dog meal and just wait to see the result. It works great in case of common cold. 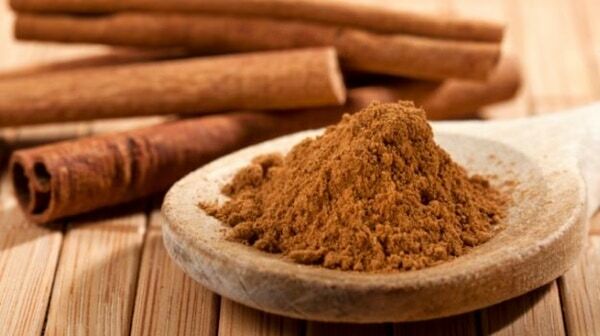 Cinnamon has some anti viral properties which works great. Go for Ceylon cinnamon for the special fragrant. 3. 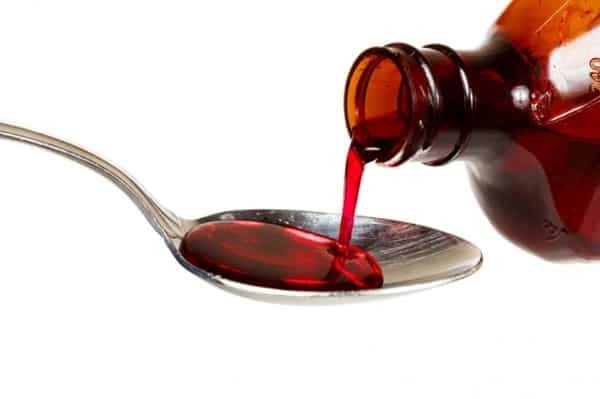 Cough Syrup: In this matter, you should know that you can give your dog the decongestant cough syrup but not the suppressant cough syrup. Go to a drug store and tell them to give a cough syrup with decongestant formula. Take one teaspoon of it and give them a dosage of three times daily. You can use a syringe to put it directly into their mouth down the throat for getting better results. 4. Coconut Oil: Kennel cough is mainly caused by Bordetella Virus and one of the best ingredients that work with this virus is coconut oil. Give them two teaspoons daily till the kennel cough is completely cured. Even you can pour it over their food so that they lick it completely. 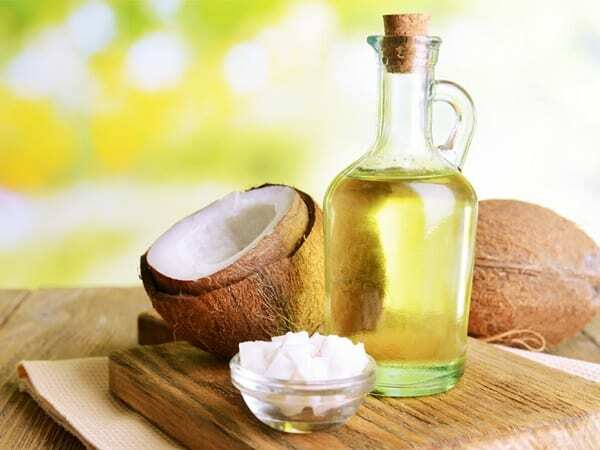 Coconut oil is well known for its antiviral properties like the cinnamon. 5. Probiotics: Probiotics are actually useful to improve the immune system of canines. But only you can use the probiotic supplements made particularly for dogs. This is a very useful remedy for treating even severe kennel cough. If you have already consulted with your vet, then they will normally prescribe antibiotics, but remember you should always wait for two hours after giving the antibiotic and before giving the probiotic. 6. Nosodes: Yes this one is a bit different from other remedies in this list as it is a homeopathic medicine. But you can be sure that nosodes are effectively useful for treating kennel cough. It stimulates the immune system to fight against these diseases. It is homeopathic remedy derived from pathological specimens. 7. 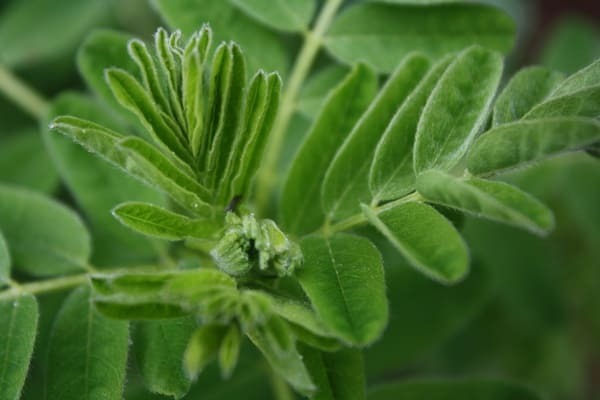 Astragalus: A medicinal herb that is commonly used in Chinese medicine. It may be hard to find out the herb but once you get it, you can give it to your dog for treating kennel cough. It develops the immune system, supports lung function and helps in regenerating bronchial cells. 8. Esberitox: It is a well known ingredient in fighting against cold and cough and also developing the immune system. 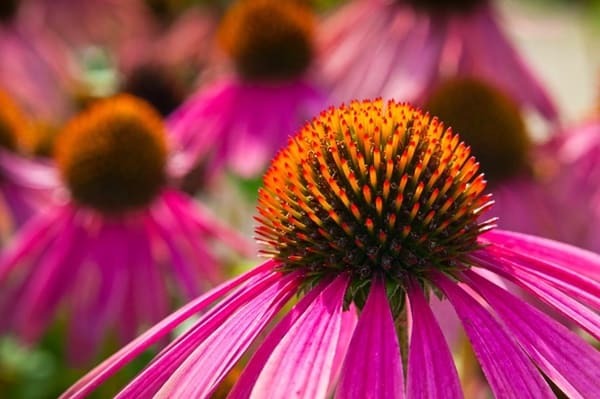 It is a type of Echinacea and reacts very fast. It is seen very useful in fighting against the dangerous Bordetella virus. 10. 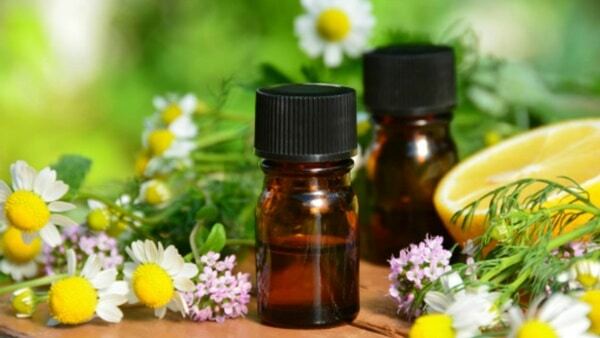 Essential Oils: Essential oils can be used to help a pup breathe easier in case of kennel cough. 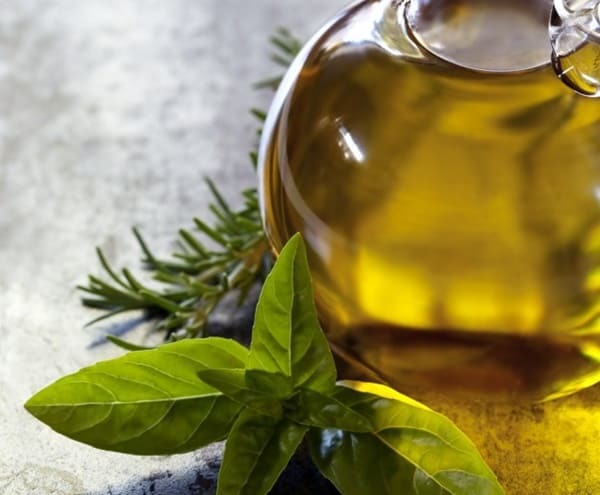 Oils of Eucalyptus, lavender and tea tree have a lot of medicinal properties. Chamomile is also known for its calming effects. You should not at all think about the beneficial value of all these products in the list, instead you should provide them the ingredients to reduce the healing time. 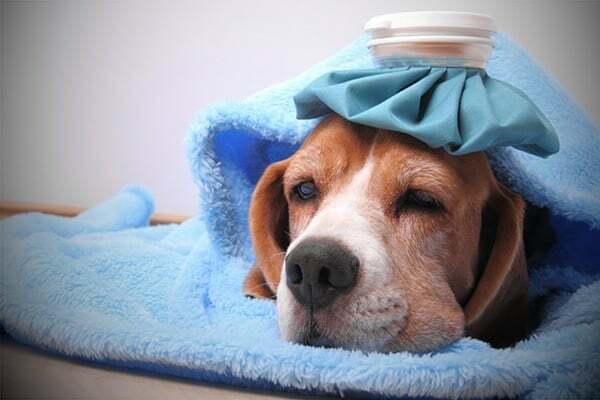 Kennel cough is really an uncomfortable health condition for dogs and it’s your responsibility to cure it as soon as possible. If the condition is too serious, you should immediately consult a vet.